On 1st July 2017 the procurement consultancy and training services of Achilles Procurement Services Ltd. transferred to Greenville Procurement Partners Ltd, bringing with it the team, the expertise, the services and the commitment to our loyal client base whom we served for twenty years. Achilles Procurement Services Ltd. continues to provide its vendor management and risk assessment services to its diverse Irish client base. Please contact the Supply-Line Team (Alan or Laura in Dublin on 01-4020111 option 3, or email them at supply-line@achilles.com). Procurement Consultant and Trainer – Jeanne is passionate about promoting the role of procurement in the public and utility sectors throughout the EU. 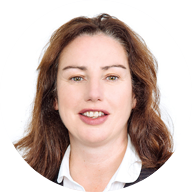 Having successfully established a consulting and training business with a reputation for getting the job done, she is now focussed on growing the Greenville brand and range of services to meet the current challenges facing the market including reduced supplier bases, growing costs, Brexit and effective contract management, all of which will doubtless have a major impact on Irish society in the years ahead. 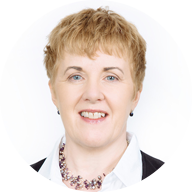 Procurement Consultant and Trainer – Liz is able to bring her extensive experience on some of Ireland’s largest infrastructure projects into strategies for new projects. She works strategically with clients on devising and implementing procurement solutions, with a unique ability to bring clarity and structure to the process. She is a fully supportive consultant and trainer who prides herself on developing a partnership and cooperation based approach with a wide variety of public sector and utility clients. 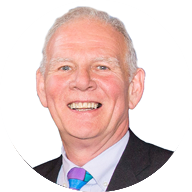 Procurement Consultant – Harry has a reputation for providing practical customer focussed solutions, garnered from his extensive experience as a former head of purchasing with a commercial semi-state coupled with work on a range of projects successfully managed with many public-sector clients. His personality inspires a well-earned confidence in his ability to work seamlessly with the client and to achieve its major objectives with optimum results. He has been instrumental in pushing perceptions and delivering extensive savings to clients. 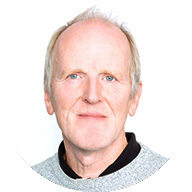 Procurement Consultant and Trainer – Lionel is a committed Europhile dedicated to the philosophy of EU procurement and the benefits to be derived through the widest possible opening up of the public market to competition. A consultant and trainer with extensive experience in the regulated arena both as a procurement manager and consultant, he is driven by a total love of the minutiae of the legislation and jurisprudence, giving Greenville the edge on understanding and appreciation of the subtleties of working within the EU procurement regime. 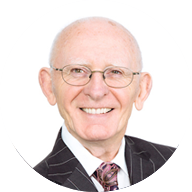 Michael is experienced in managing and supervising client projects using his unique practical style to deliver client results of the highest quality in all areas of procurement. He is a key member of the Greenville training group with well-honed expertise and skills in the development and delivery of training to public sector clients at all stages of their procurement journey. Fully recognised for his warm personality and gentle approach which belies his considerable breadth of experience he is now playing his part in expanding our training business to great success. Amy has benefitted enormously from a wealth of experience in the public sector having undertaken roles such as project co-ordinator and procurement lead on complex infrastructure projects. 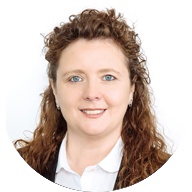 She has experience of the full range of procurement procedures now readily available to contracting authorities, including award of concessions via competitive dialogue and negotiation as well as the full suite of CWMF documentation. She works in a collaborative way to ensure robustness of specifications and well-structured technical requirements to deliver practical solution focused results. 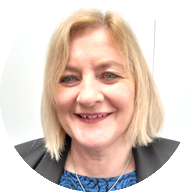 Joanne is the key driver of the entire Greenville team underpinning the delivery of our consultancy service having responsibility for consultancy co-ordination, client engagement, and all the tasks that lie at the heart of our services. She is the go-to person for clients, ensuring they are receiving first class service through effective management and co-ordination of the consultancy team. Jackie is the first point of contact for the Greenville training service responsible for managing open, in-house and IPA delivered programmes. She supports our clients commencing their training journey, whether through a single booking and more expansive in-house customised programmes and offers unparalleled support in ensuring the training delivered to the satisfaction of all. Rob is an internationally experienced trainer and consultant specialising in project and contract management and procurement audits. 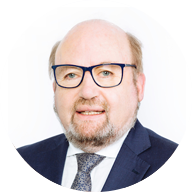 He has designed and implemented many strategic procurement initiatives for complex projects in construction, waste management, health, logistics, environmental and education throughout the four corners of the world, under the full range of regulated processes involving national, EU and World Bank processes. As the lead trainer on our newly upgraded Professional Diploma in Public Procurement he is pushing the boundaries for students to challenge the status quo and to adopt a proactive approach to implementing change in the field of public procurement. 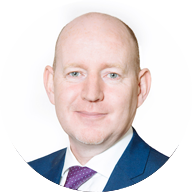 Norman is a Chartered Quantity Surveyor with 20 years Irish and international experience in construction and related services. He has been involved on many projects of varying complexities and scales in Ireland, Europe, Africa and The Middle East. His involvement covered stages from inception, design, construction, operation/maintenance, sales/leasing through to disposal - entire Life Cycle engagement. With Greenville Procurement Partners Ltd, Norman is applying his wealth of experience in the construction industry to implement strategic procurement solutions for Clients using the standardised CWMF suite of documents which provide contracting authorities with a well-structured framework for the delivery of practical solutions in capital works projects. His procurement and quantity surveying expertise adds an additional dimension to the Greenville competencies. Brendan is an experienced professional with a wide range of skills and experience. He is analytical, customer focussed and brings a refreshing non-threatening challenge process to complex procurement projects. 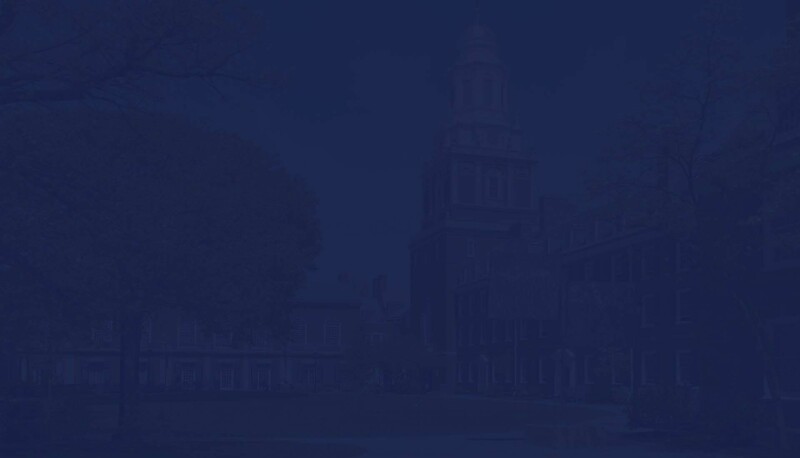 His unique style ensures clients implement appropriate strategies for high-risk high value procurements relating to organization and infrastructure development. 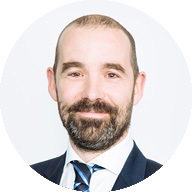 He is passionate about specifications being fit for purpose, exploiting the flexibility of procedures defined in the EU directives as well as expounding the merits of effective contract management. 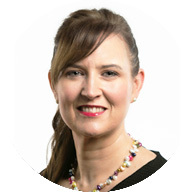 Marian adds an extra dimension to the team with her experience in a range of industries in the public, semi-state and private sectors, including electricity, railway, education, healthcare and finance. She has a broad array of technical and commercial experience on infrastructure projects and has considerable experience in public procurement regulations and methodology, including the developing of procurement strategy and appropriate risk allocation. She also has a range of risk, governance and finance expertise from a Shareholder perspective, particularly in semi-state organisations. Helen is an experienced professional working in the education sector since 1998. 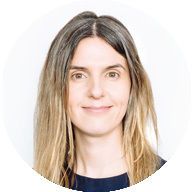 Helen brings extensive experience from the public sector including eight year’s operating in accordance with the national and EU public procurement regime. Her expertise covers the design and award of contracts for supplies and services including engineering services as well as extensive engagement with the Central Government Departments and Purchasing Bodies such as OGP and EPS. She is committed to supporting public sector organisations develop their procurement capacity through a process of training and experiential learning. Ronan is a core member of the team supporting both the administrative and operational tasks essential to delivering a quality driven service. He is also responsible for maintenance of our quality assurance system for which we will undergo formal certification in the coming months. 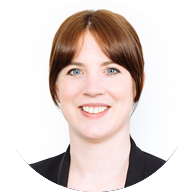 Claire is responsible for promoting Greenville through organisation of client events, client engagement, our website and the multiplicity of quotations and tenders which is essential to our continued valued and respected presence in the market.